With the strength of a rhino, let yourself travel to a dreamlike world leaving you relaxed and peaceful.. 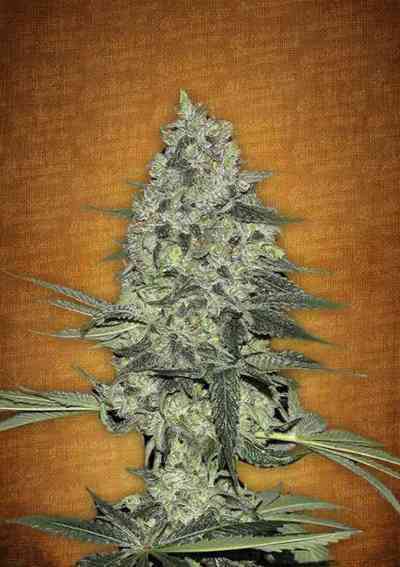 This Indica is "Excellent for Pain" and has received a prize from the BESFES study. It is the result of meticulous selection from dozens of plants. A female native to British Colombia and recognised for its unique properties stimulating the senses with its Blue genes. 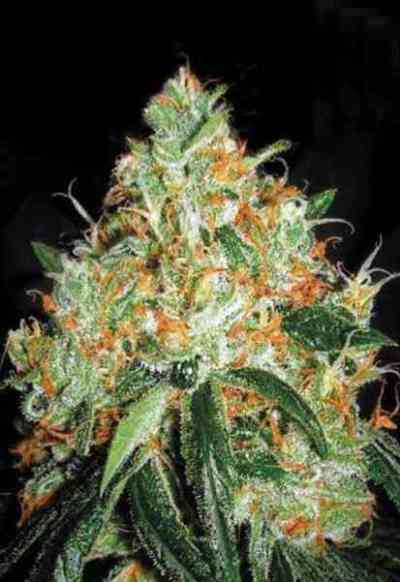 From all the Rhino family, this strain is prized for its medicinal virtues, with an almost narcotic essence. 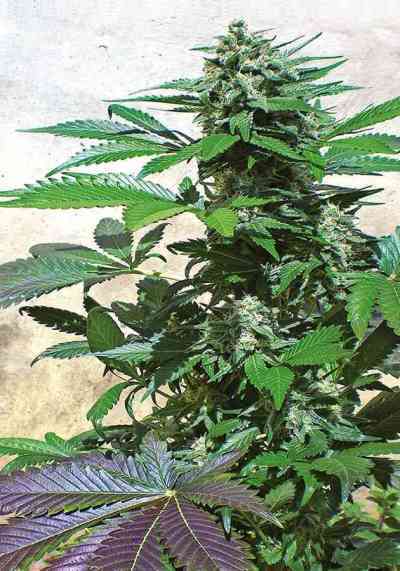 This plant has a classic growth process that’s guaranteed to be one of the strongest and most exquisite hybrids. Typical of Blue lineage, in advanced stages of flowering it presents tonalities that range from blue to magenta. They are plants with an unusual appearance and an enormous central bud. It requires space in order to develop its root structure satisfactorily, with a minimum internodal distance up the stem and thick branches. 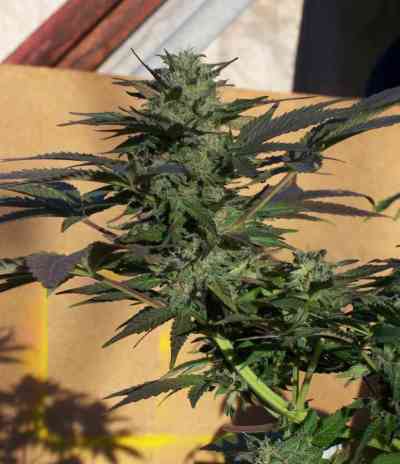 It doesn’t reach large dimensions due to its indica component and develops a low quantity of leaves, although they are large in size. During the flowering stage and when grown indoors it won’t reach large dimensions. It is recommended to lower the room temperature to (15/18ºC) in the last two weeks to heighten the Blue influence in colour, aroma and flavour. In outdoor cultivation with high exposure to the sun, Blue Rhino will develop all of its genetic potential, producing the largest and bluest buds in any garden. Aroma: It’s a cocktail of the most pure Indica essences and the Rhino strain, with a more complex aroma than the Blue family. It has a fragrance that embodies the most delicious fruits of the forest such as blueberry and blackcurrant. Flavour: Unique, including noble woods, spices and fruits of the forest, with earthy notes, flavours that are sure to surprise. Effect: Medicinal, relaxing and sedating, particularly pleasant in serene areas.